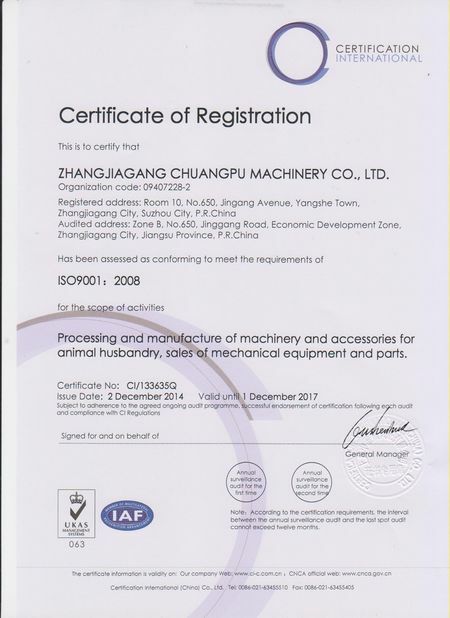 As a new model vacuum pump used on the milking machine, it is more widely used in the remote area. 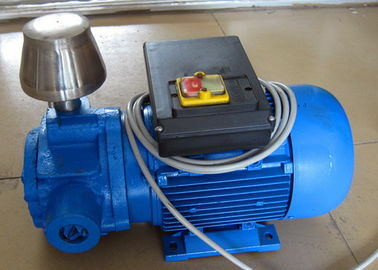 This kind of pump will not use any pump oil, thus save oil. 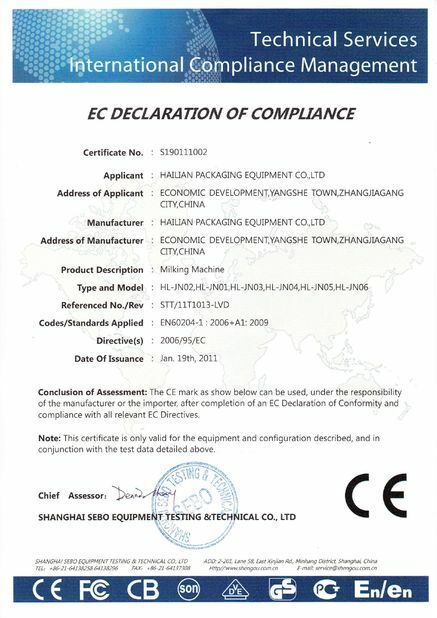 Ideal vacuum pump widely used for dairy equipments, special for the milking machine, milking system. -Reasonable silencer design to reduce noise.